Size of tree and type of forest/location: A medium sized hardwood of scattered occurrence in south-east Asia and the Philippines and east as far as the Solomon Islands. 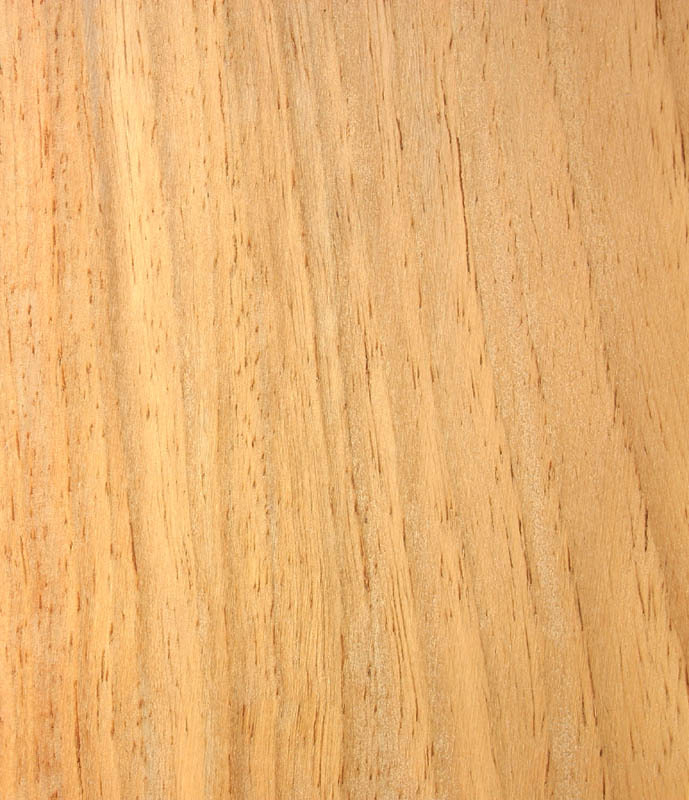 Description of wood: Heartwood can be either golden brown or a dark blood-red. 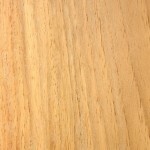 Sapwood to 60 mm wide and pale yellow. Texture medium. Grain variable. Often highly figured. Workability: Turns well. Glues and nails satisfactorily. Use: Furniture, veneer, turnery, panelling.